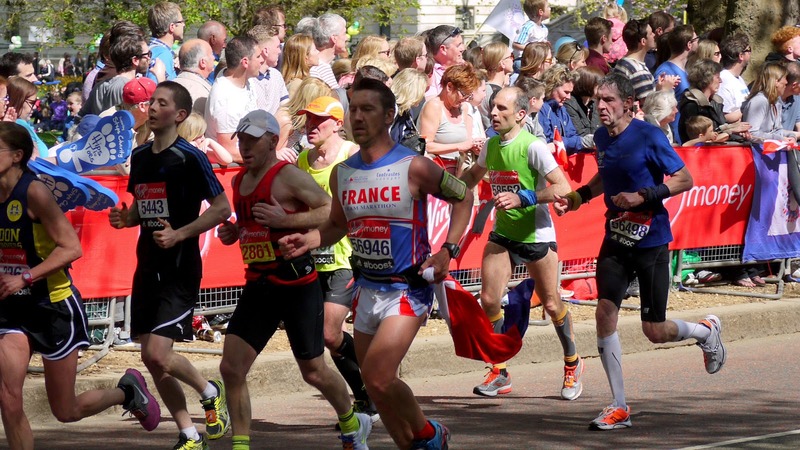 Whether you fancy running yourself, or watching and supporting others, the London Marathon will get you into the running spirit. The marathon takes place all over central, east and south London with major road closures all across the city from approximately 07:00 to 19:00. Charges apply to enter the Marathon. Running places are balloted and this year they sold out over 6 months in advance. Spectators do not need a ticket. St. George, the patron Saint of England, is celebrated every year in Trafalgar Square. The event is free to attend and usually involves food stalls serving traditional English fare, free activities and shows, and activities for kids too. St. George’s Day is celebrated on 23rd April yearly, but dates for the annual celebration on Trafalgar Square have not yet been revealed. In our opinion, Sunday 22nd April 2018 seems to be the best bet.